Disney Junior Dance Party! NEW! A Metroville city block starring The Incredibles! Lightning McQueen's Racing Academy NEW! Disney's Hollywood Studios is currently going through reimagining in preparation of its 30th Anniversary in 2019. As part of the reimaging, a brand new entrance for vehicles opened on November 8, 2018. Driving guests now use the new entrance and exit located off of Osceola Parkway. The current main entrance off World Drive and Osceola Parkway will be repurposed for Disney cast members only and the satellite entrance on Buena Vista Drive will be dedicated to buses. 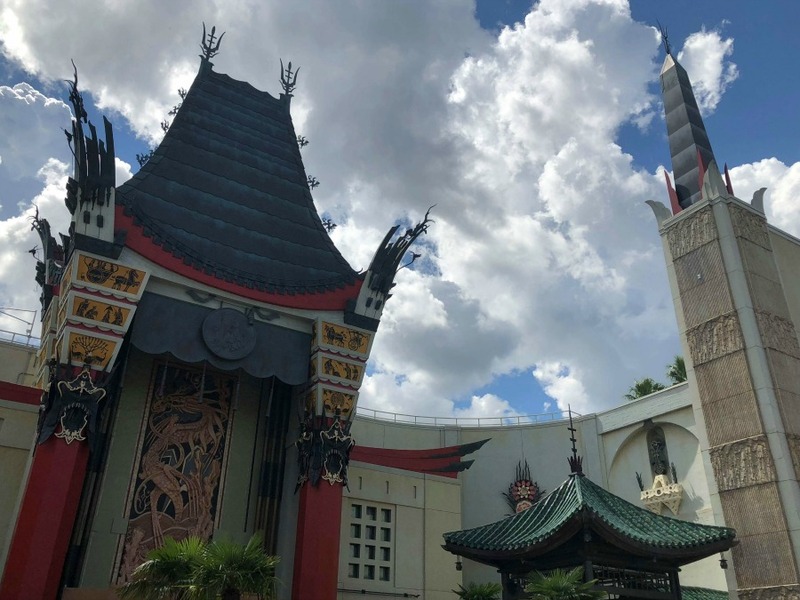 Originally, the Earffel Tower was the park's icon, only to be outdone by yet another oversized hat, the 122-ft tall Sorcerer's Mickey's Wizard Hat, plunked right in front of the replica of Grauman's Chinese Theater. 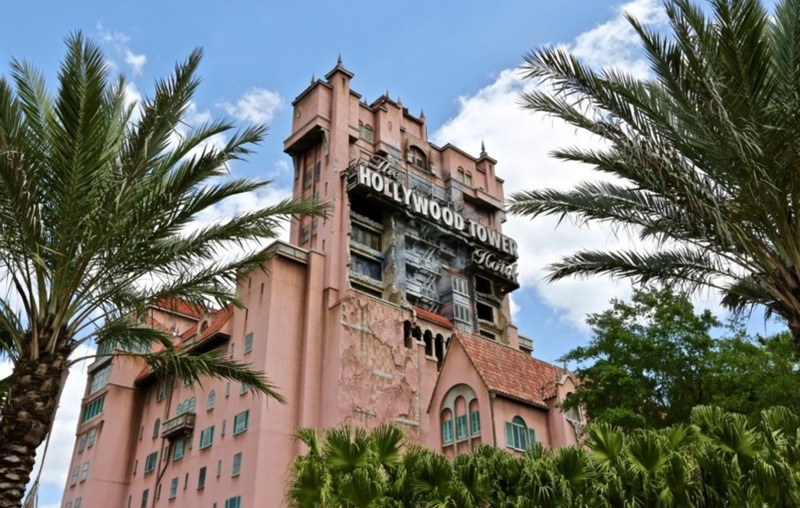 The Earffel Tower and Sorcerer Mickey's Hat were removed in 2015 and the Twilight Zone Tower of Terror became the centerpiece of the park. Disney's Hollywood Studios is a mixed bag when it comes to attractions for little kids. There's the Voyage of the Little Mermaid, Disney Junior Dance Party!, Jim Henson's Muppet Vision 3-D. There are also a ton of character meet and greets. On the flip side, the length of most of the shows and attractions will make some kids (including those over 21) start to squirm in their seats. In 2005, they added the Lights, Camera, Action! Extreme Stunt Show from Disneyland Paris, but that attraction has been retired as the park prepares for its largest expansion to date with the addition of Star Wars: Galaxy's Edge. Nearby, a fully-immersive Star Wars-themed hotel is being constructed. On June 30, 2018, Toy Story Land opened to the public. As guests walk into this land, they immediately feel like they are the size of a toy. This land introduced two new attractions: Slinky Dog Dash and Alien Swirling Saucers. Toy Story Mania!, which has been in Disney’s Hollywood Studios since 2008, was also integrated into the land with a newly reimagined entrance. Toy Story Mania! was formerly part of Pixar Place, which closed with the opening of Toy Story Land, but will reopen on January 18, 2019 as Pixar Avenue and will be themed as a Metroville city block to host characters from The Incredibles. One thing that's consistently noteworthy at Disney's Hollywood Studios are the great restaurants. The Hollywood Brown Derby is a detailed replica of its legendary namesake and is fantastic. At the 50's Prime Time Cafe, you're back at "Mom's" (if you grew up in the 50's), with black and white TV's showing highlights of sitcoms from that era. Be prepared as they do give you a hard time if you don't eat all of your veggies, whip out your cell phone, or put your elbows on the table. It's all part of the shtick. If you don't like that sort of thing, let your server know that you just want to enjoy your meal without any of the antics. At the Sci-Fi Dine-In Theater, you're seated in convertibles watching clips of some pretty cheesy horror flicks. Then there's Mama Melrose's Ristorante. Just walking in and getting a whiff of the wood-fired pizza oven makes you hungry. Hollywood & Vine is a buffet with a character breakfast, lunch, and dinner. As always, the usual assortment of counter service restaurants are everywhere. 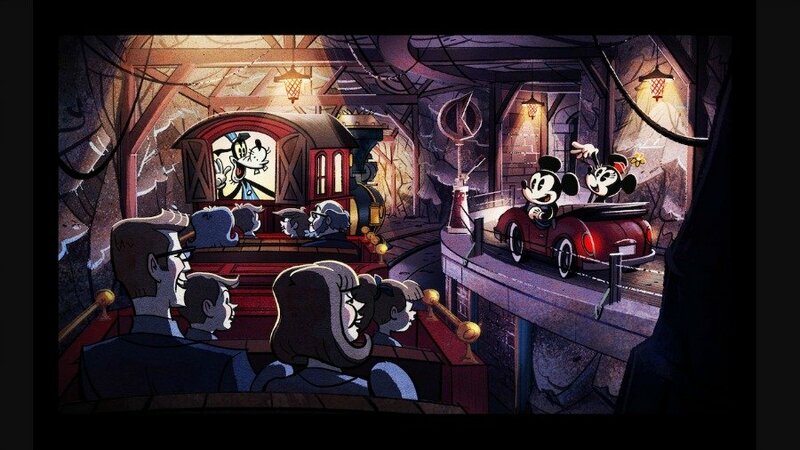 In the first ever Mickey and Minnie themed attraction guests will jump through a simulated movie screen in find themselves in the middle of a Mickey Mouse film! This attraction features brand new technology that Disney is calling "2 and a half D." Apparently it feels like 3D, but requires no 3D glasses. Aboard Goofy’s train, guests will experience a “zany out-of-control adventure.” This attraction is set to open in the Spring of 2020. 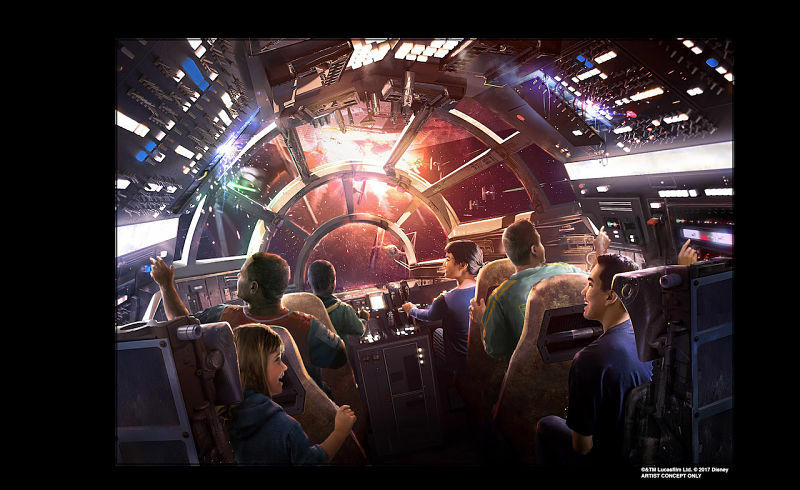 On the Millenium Falcon attraction, guests will have the opportunity to step aboard and pilot the ship. For more information on the Millenium Falcon: Smuggler's Run attraction and the rest of Star Wars: Galaxy's Edge, click HERE! 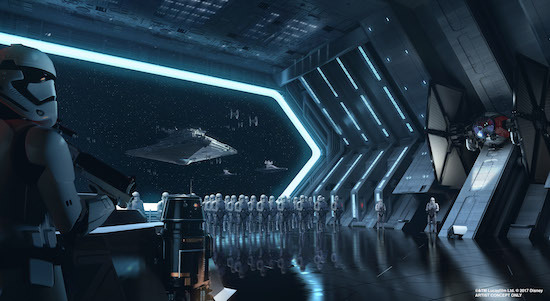 The Star Destroyer attraction will bring guests inside a hangar bay. For more information on the Star Wars: Rise of the Resistance attraction and the rest of Star Wars: Galaxy's Edge, click HERE! Visit our DIScussion Forums - The Largest Disney community on the internet! !